Going for Christmas airplay and adds NOW!! 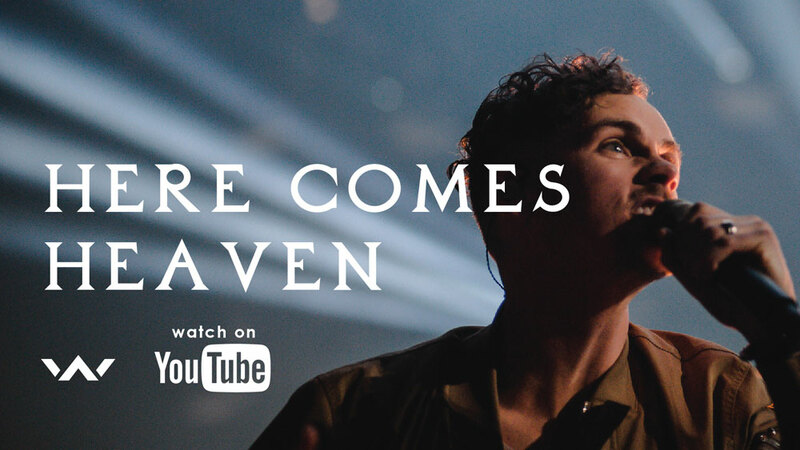 "Here Comes Heaven" from Elevation Worship impacts the day you begin playing Christmas music! Elevation Worship is on the heels of two huge songs in a row with "O Come To The Altar" in 2017 and "Do It Again" in 2018 both peaking at #2 on the Mediabase Christian Audience, Billboard/BDS Christian Airplay and Billboard/BDS Christian AC charts. 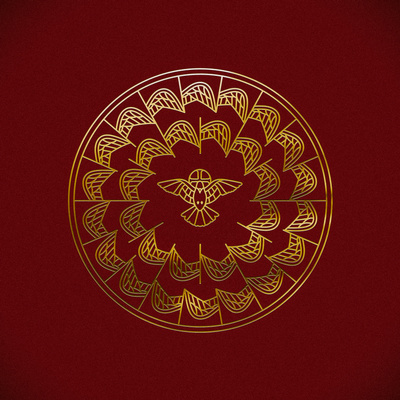 Their latest album Hallelujah Here Below released on September 28. Elevation Worship is the worship ministry of Elevation Church, a multisite church based in Charlotte, NC, led by Pastor Steven Furtick. Their previous album There Is A Cloud featured the current Christian radio top-5 song “Do It Again.” They will be touring with Travis Greene this fall and have previously toured with prominent bands such as Hillsong Worship, Bethel Music, Kari Jobe, Jesus Culture, and Lauren Daigle. For more information, visit www.elevationworship.com.